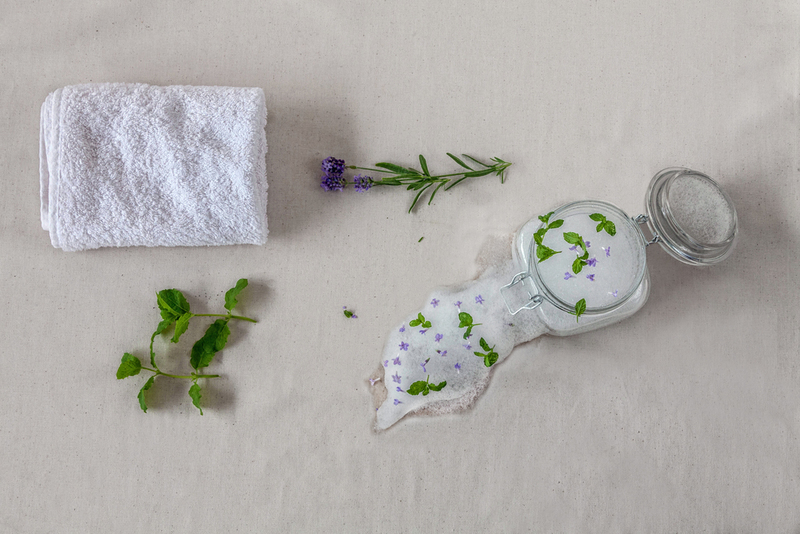 Clorofille is a green startup that organizes workshop to play with nature. We have a great selection of workshops for kids and adults, check our calendar! Learn how to extract dyes from red cabbage, beetroot, spinach, tea and curcuma! 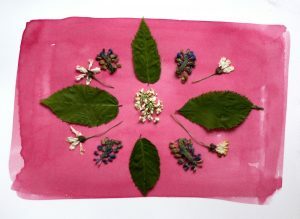 We prepare watercolours from different plants. Then we experiment with the colours, transforming them adding only vinegar or bicarbonate, and obviously we paint! 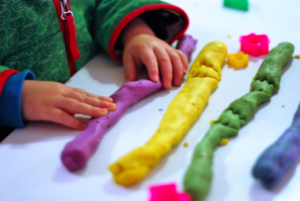 we will make natural modeling clay, using plant dyes and other natural and edible ingredients, and play with it. Kids can take the modeling clay home to keep playing. We also have events to prepare natural colours to make body paint. Kids can prepare the colours and then use them to paint their faces for Halloween. Plants can be used to improve our health, well being and beauty and it is with that in mind that we were inspired to organize these workshops. Participants learn how to make with natural ingredients and at home everything they need for a great spa experience. 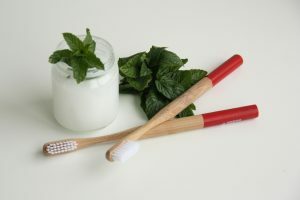 Join one of our workshops to make natural soap, toothpaste or makeup. It's both fun and fragrant, and of course you'll take your products home with you. Ideal for a team building experience or a hen party! Let’s transfrom a pumpkin into a birdhouse or a music instrument. Gourds come in many different shapes and it is possible to make a percussion instrument covering the gourd with a net with small beads, let’s shake it to keep the rhythm of our favorite song. Another way to use the gourds is to transform them into a comfortable and warm home for birds. Flowers look beautiful and taste deliciours. 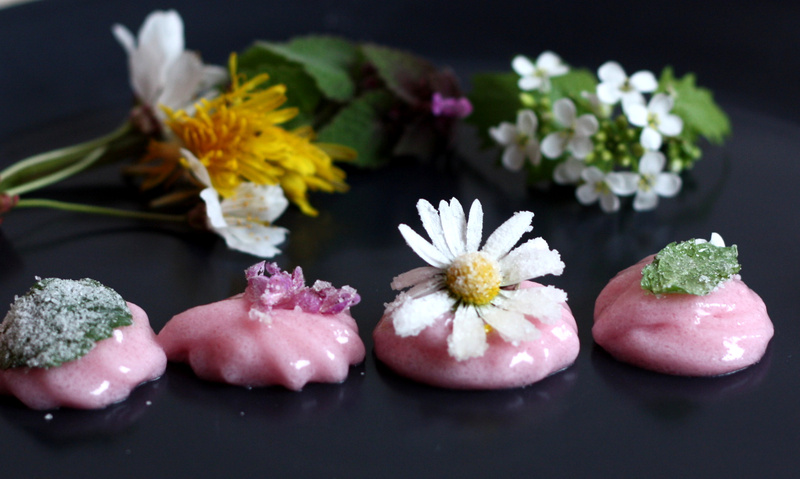 Petals of so many different colours and taste can become delicious candy with a simple technique. You can bring your sweet creations home and share it with your friends and family. We also organize botanical walk and foraging tour where participants learn how to recognize plants in the wild and how to use them. Join us for a day of plant discovering and harvest. 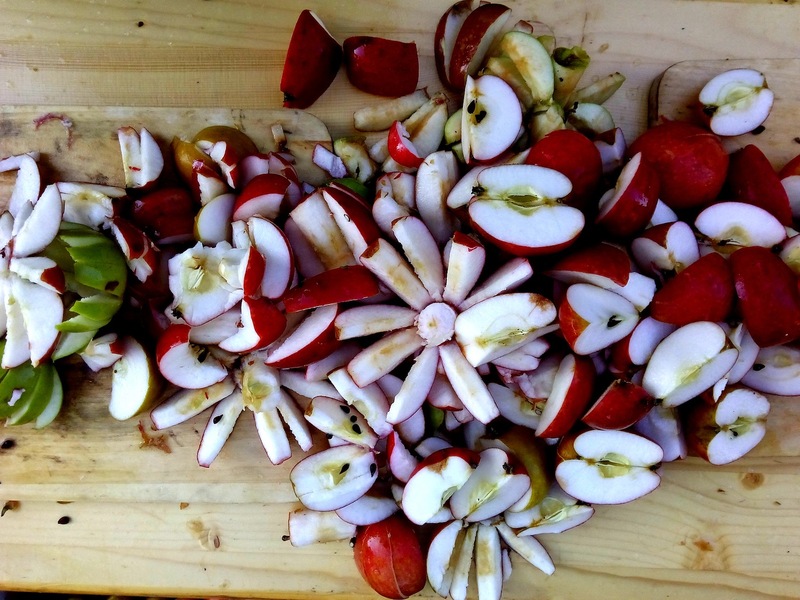 Learn new cooking recipe or natural remedies or how to extract dies. 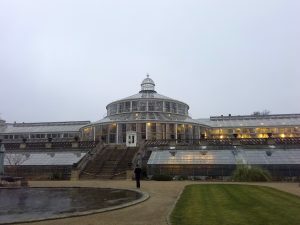 We are also on Meetup, where we organize botanical walk and film club. Write us or call (0045 25890243) to book your own personalized workshop!